Motivational Speaker, Keynote Speaker: San Diego / Los Angeles based, available everywhere for speech with improv fun! (available nationwide) Milo Shapiro! Dynamic interactive programs: www.IMPROVentures.com. Seeking professional motivation speaker who is fun? www.IMPROVentures.com. 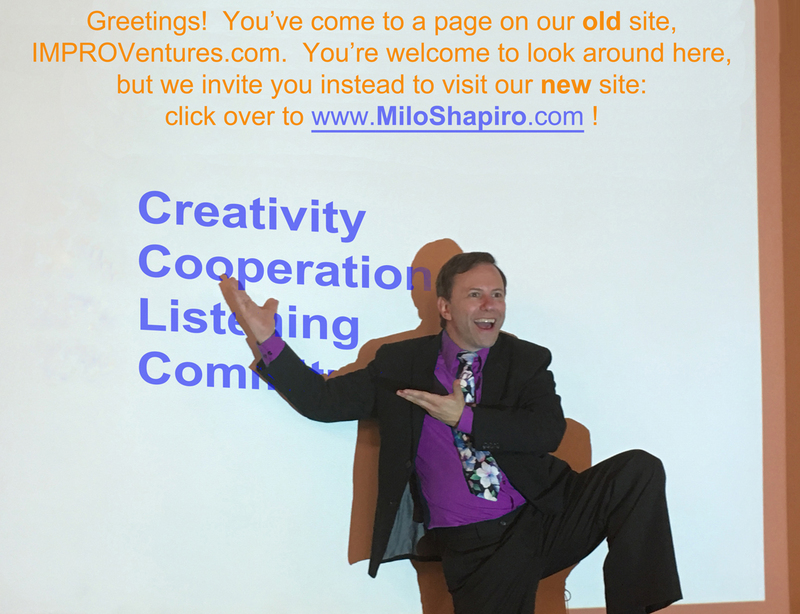 Milo Shapiro has keynotes that are interactive using improv and humor that are great for your event or breakout sessions: www.IMPROVentures.com. 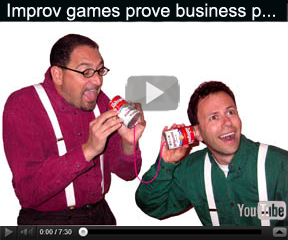 Your corporate meeting or business convention is more fun with Milo's use of improv: www.IMPROVentures.com. 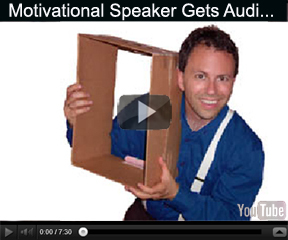 Dynamic motivation speaker applies improvisation to topics like risk, sales, and teamwork for your conference, meeting, or event: www.IMPROVentures.com. Available directly at www.IMPROVentures.com or by speaker bureau. - with interaction through improv games. Dynamic, interactive keynote / breakout speaker available directly at www.IMPROVentures.com or by speakers bureau. Fun and learning in one for your conference: www.IMPROVentures.com. Milo Shapiro for a keynote that is interactive using improvisation and humor; great for your after lunch or dinner speaker, meeting fun, or breakout speaker: www.IMPROVentures.com. Dynamic, interactive speaker using improv available directly at: www.IMPROVentures.com. Seeking professional motivation speakers that are fun? : See www.IMPROVentures.com! 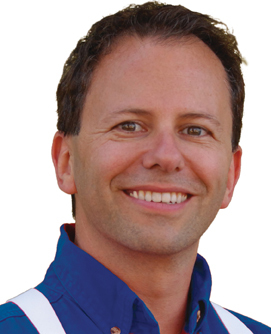 Milo Shapiro has keynotes that are interactive using improv and humor that are great for your event or breakout sessions: See www.IMPROVentures.com! Your corporate meeting or business convention is more fun with Milo's use of improv: See www.IMPROVentures.com! Dynamic motivation speaker applies improvisation to topics like risk, sales, and teamwork for your conference, meeting, or event: See www.IMPROVentures.com! Available directly at www.IMPROVentures.com or by speaker bureau. Dynamic, interactive keynote / breakout speaker available directly at www.IMPROVentures.com or by speakers bureau. Fun and learning in one for your conference: See www.IMPROVentures.com! Improv entertainment for corporate events with shows or interactive keynotes: See www.IMPROVentures.com! Dynamic, interactive speaker using improv available directly at: See www.IMPROVentures.com! ; Convention entertainment in San Diego (or beyond) with improvisation: See www.IMPROVentures.com! 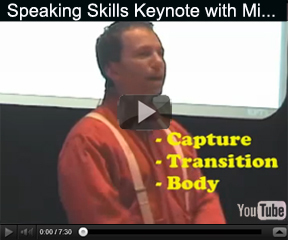 With the most interactive keynotes you'll ever find! event as a keynote gets! featuring all of your attendees playing improv games with the leader! let innovation thrive and capitalize on our brilliance. About halfway in, Milo relates this all to improv, where nothing is ever certain! customizing the lessons, when appropriate, to the roles/industry of your audience. ready to be at their best for the challenges of the conference." With titles like "Whose Line-Manager Is It Anyway?" & "Laugh In the Fast Lane", these entertaining duo presentations are as much a show as they are a keynote. Then, a life story and/or an improv game is performed by the duo to make each of the ten points. in an upbeat, fun program! In Milo's presentation on public speaking skills, the audience enjoys a well-rounded, interactive program on key points from his book below. We present in front of groups of physicians which can create pretty tense situations. The tools presented in this session were clear, concise and can be used by all. The learning was fun, and creative...memorable and likely to be useful in real life situations." Wake up the room with an interaction most attendees haven't tried in thirty years. better at it! Listening is challenging...and in this case funny! The concept is simple enough: Do what Milo says only when he says Simon Says. And if Milo does something different than what he says, again, do what he says. "Inside of 15 minutes, those morning blahs were behind us and we had a large ballroom of alert conventioneers ready to hear [our client Flooring America's] important messages of the day. "We were thrilled to see that they were more than on-board − they were trying hard to keep up and stay in the game. When the last twenty or so took to the stage, everyone was enthralled, watching for a winner and finally cheering for the man who outlasted the rest."